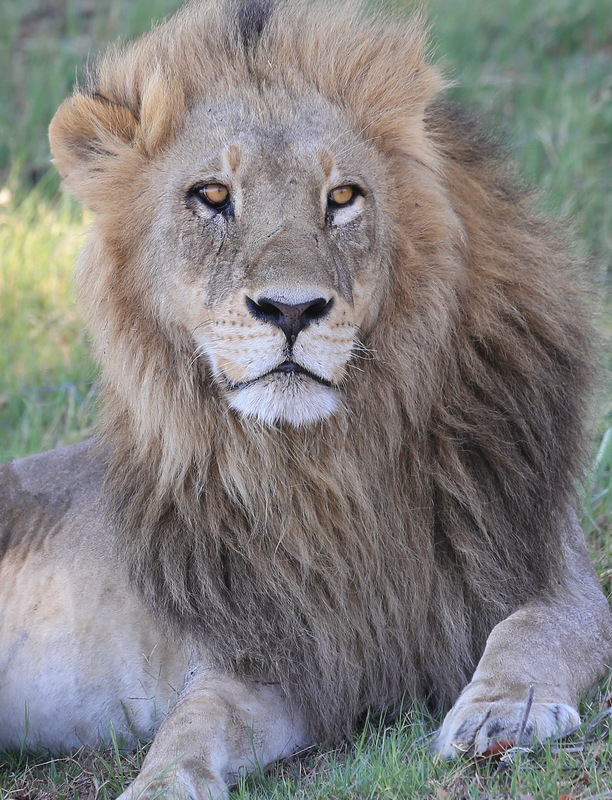 Close view of an African lion (Panthera leo). 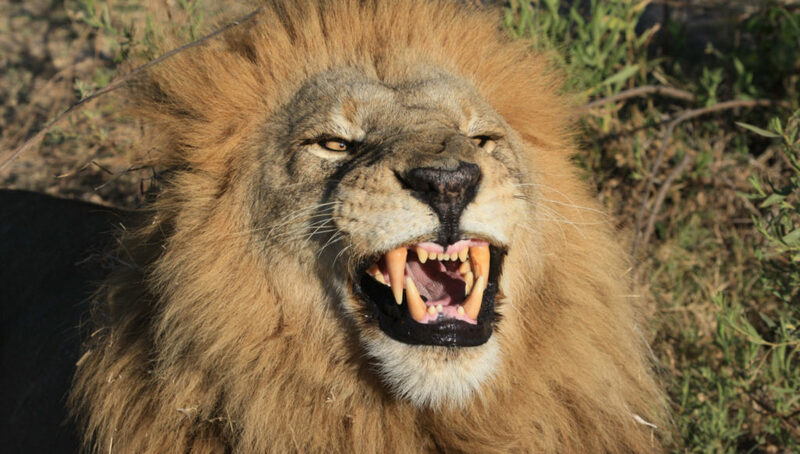 An American is believed to have paid R1-million to bring down a Kruger Park lion from a pride beloved of tourists. 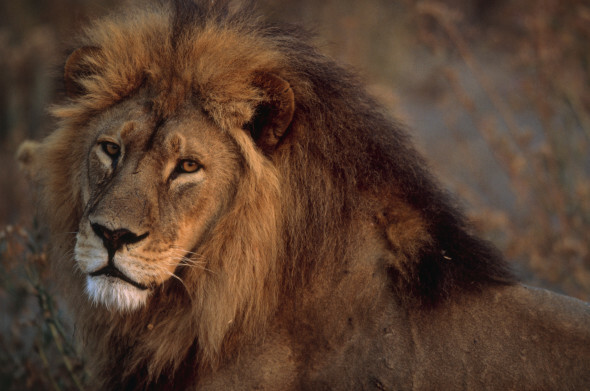 On Friday a male lion was shot by a trophy hunter in Umbabat Private Nature Reserve on the boundary of Kruger National Park. 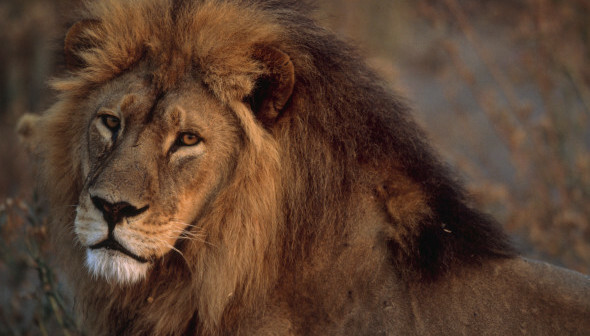 Unconfirmed reports suggest it may have been the leader of the Western Pride named Skye, beloved of many tourists. 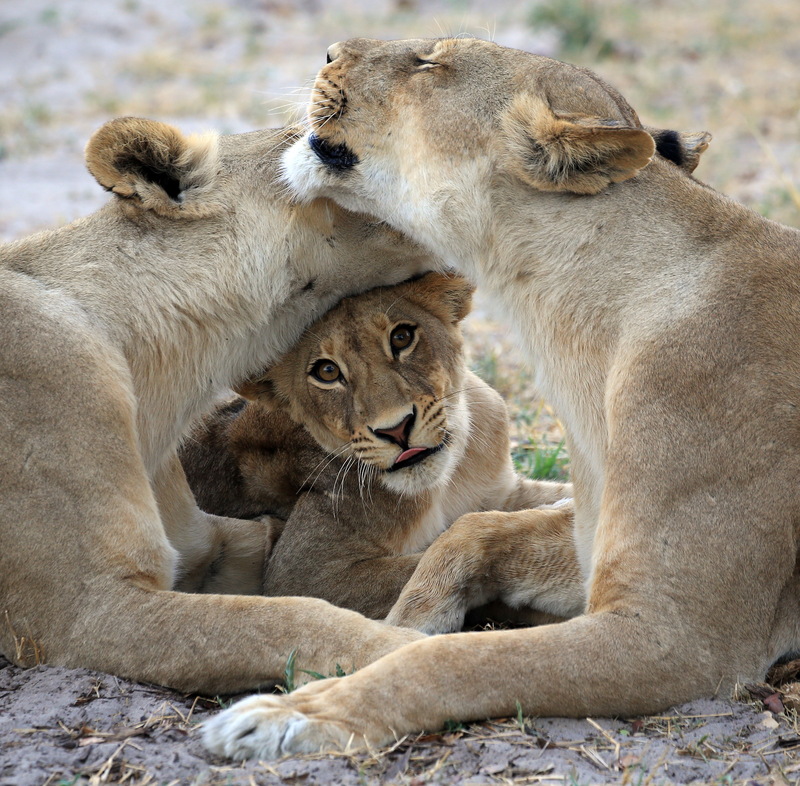 If so, his cubs will be killed by another male taking over the pride. 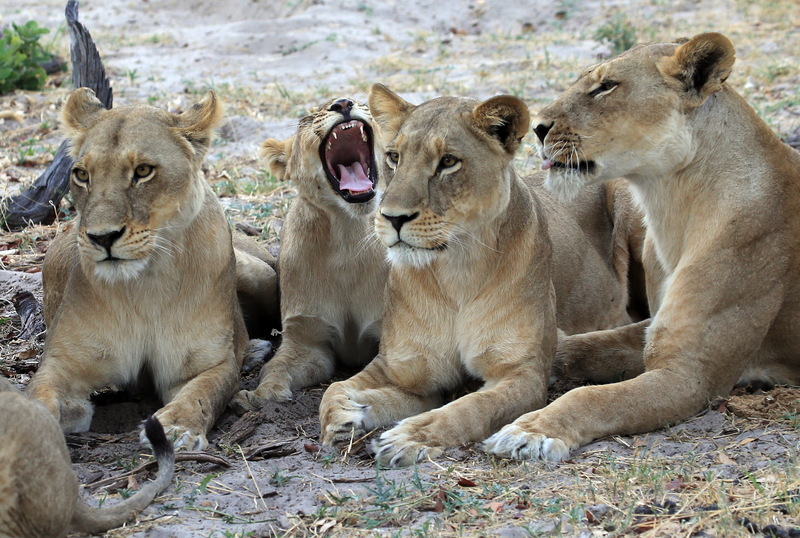 It is probable the lion was lured out of Kruger Park with bait provided by an elephant and buffalo hunt, which took place beforehand. 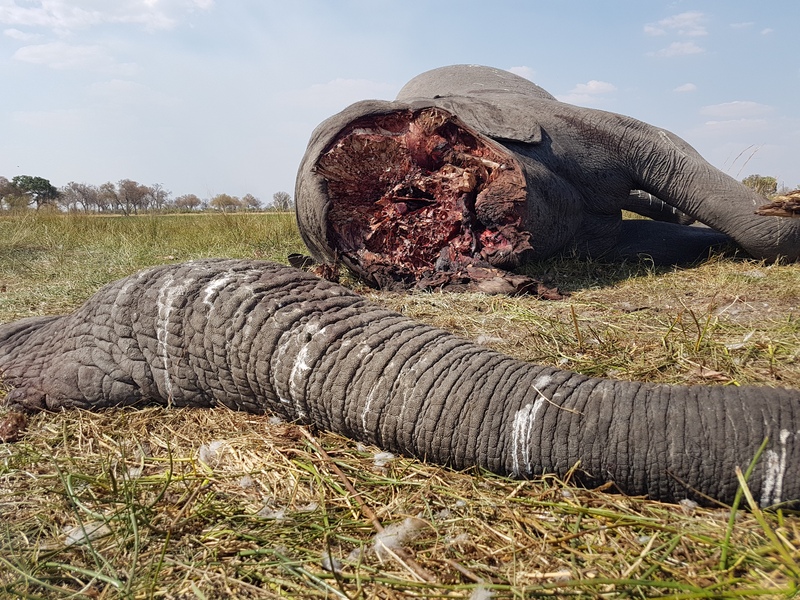 The hunter, whose name has not been established but is believed to be American, is estimated to have paid over R1-million to pull the trigger. Everyone involved in the hunt appears to have gone to ground, all calls going to voicemail. 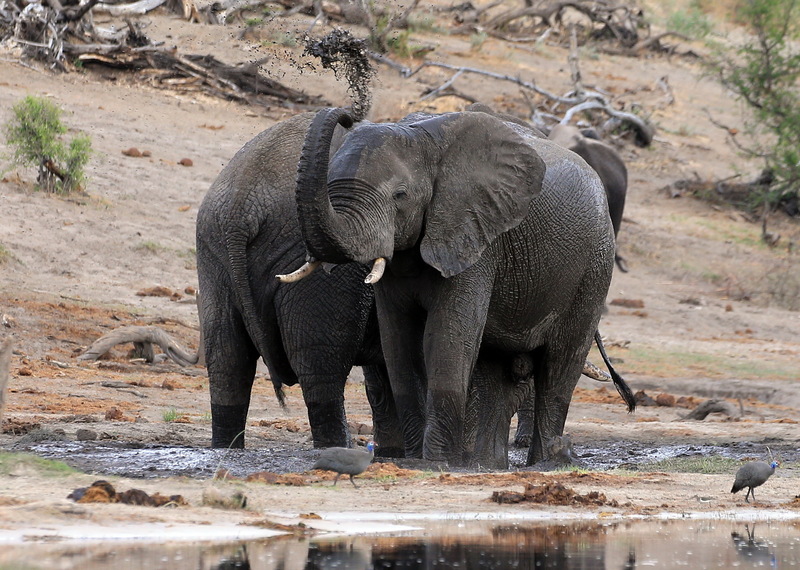 The hunt raises many questions about the protection of wildlife in Umbabat and the Associated Private Nature Reserves (APNR), of which it is a member. 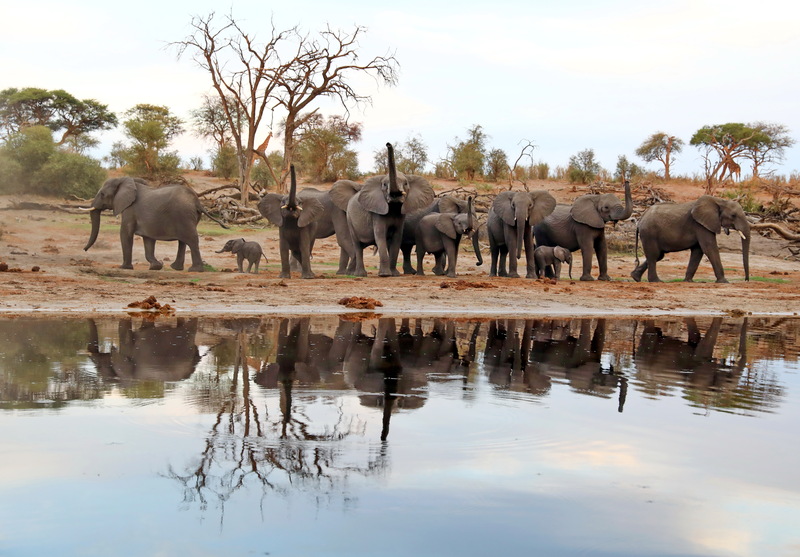 The biggest question is why the APNR reserves, on the unfenced western boundary of Kruger, are permitted to hunt animals from one of Africa’s premier, state-owned game reserves. 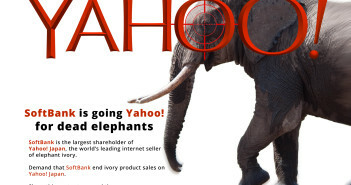 Shortly before the hunt took place two NGOs, the EMS Foundation and Ban Animal Trading, sent a Cease and Desist warning to the APNR chairman, Rob Garmany, CEO of Kruger Park Glen Philips and The Mpumalanga Tourism and Parks Agency, threatening legal action if the hunt took place. Following the hunt they will now be considering their legal options. 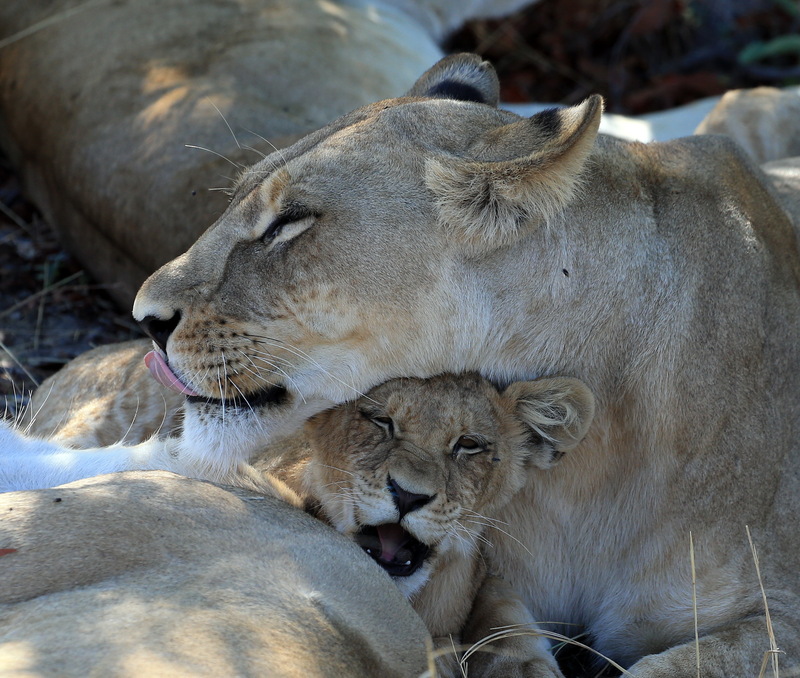 Considerable hunting takes place in the APNR each year, sanctioned by the Kruger National Park and Provincial Authorities, though few tourists who visit its high-priced lodges know this. 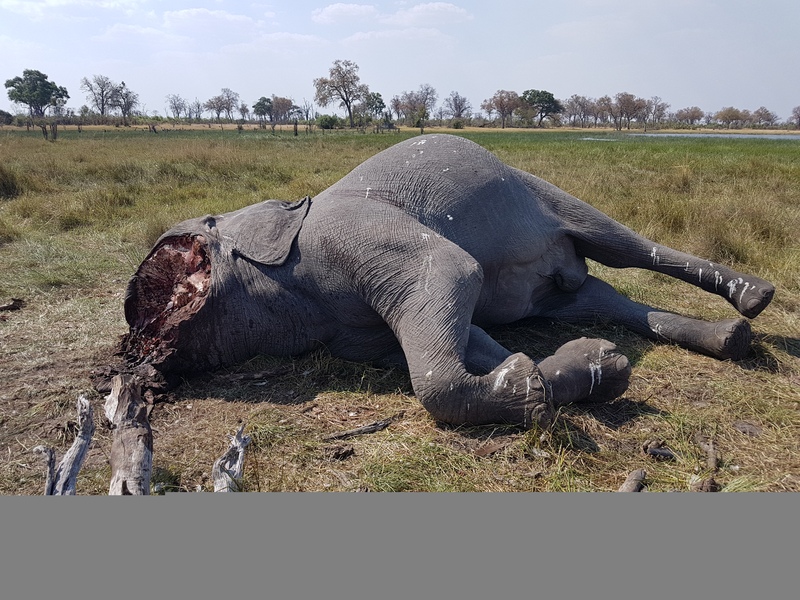 The combined permitted APNR quota for 2018 for Timbavati, Klaserie, Umbabat and Balule was 4,467 wild animals. 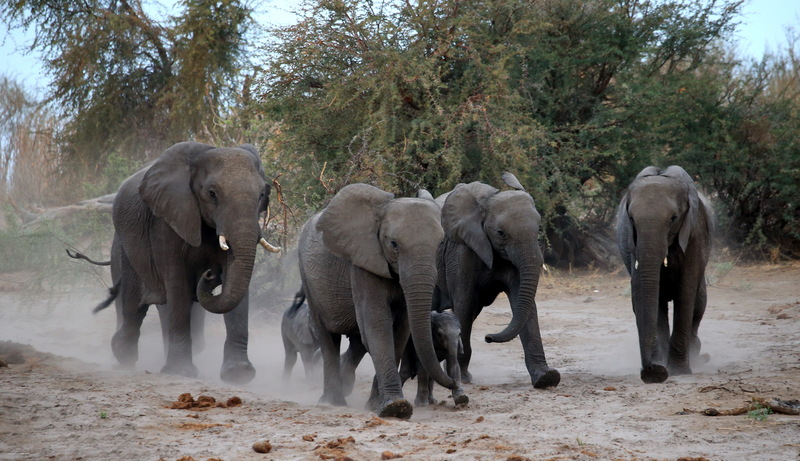 This included 52 elephants plus a bull older than 50 in Umbabat which could potentially be a 100-pound tusker, which many argue should never be hunted. 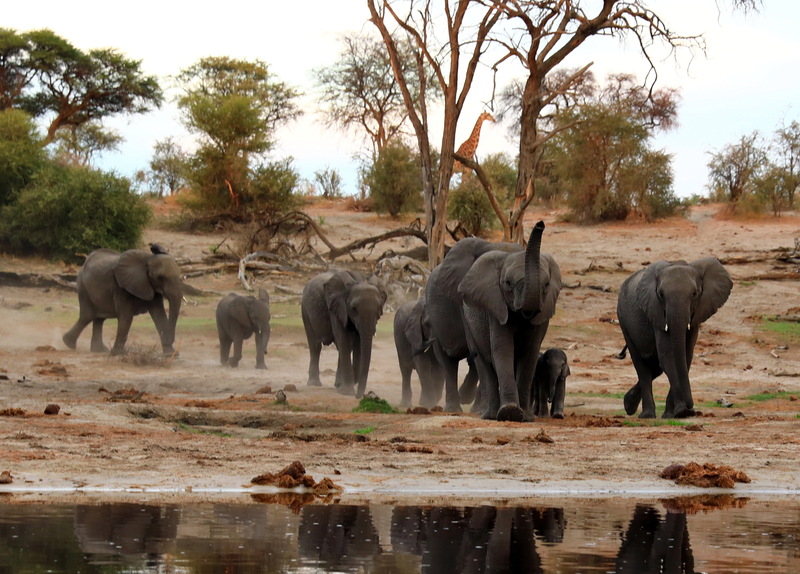 It also listed 36 buffalo (despite a 68% drop in numbers to 2,327 in 2017), 44 kudu, 19 warthogs, seven hippo, a lion, a leopard, eight hyena, five giraffe and 4,171 impala. 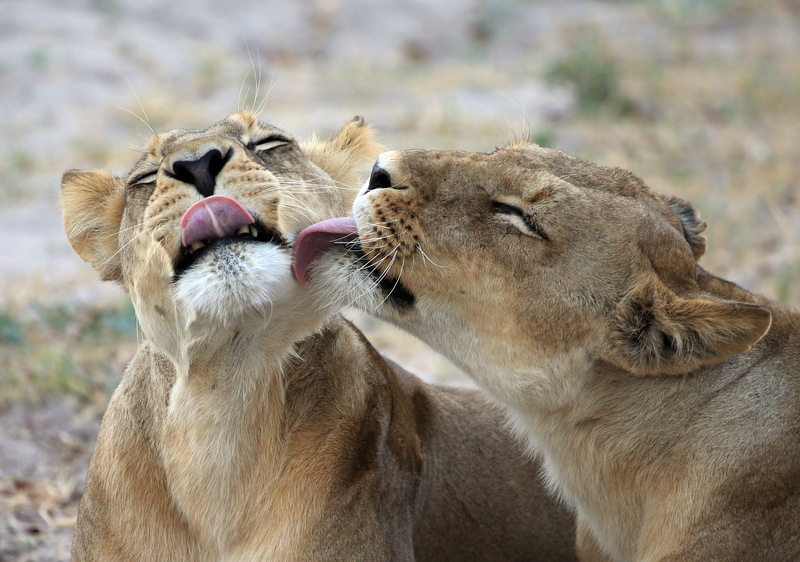 A lion was expressly excluded by Kruger, but permission to hunt one was given anyway by the licensing authority, Mpumalanga Tourism and Parks Agency. 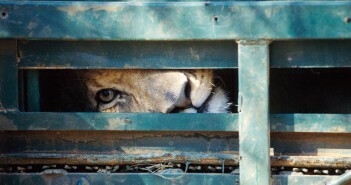 How Kruger’s sanction was circumvented needs investigation. 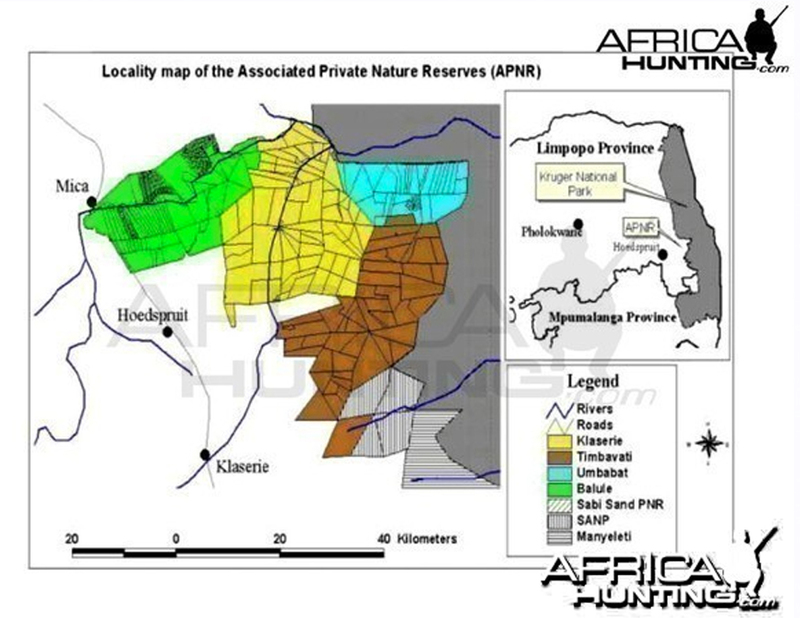 APNR reserves advertised for hunting – Umbabat is blue. 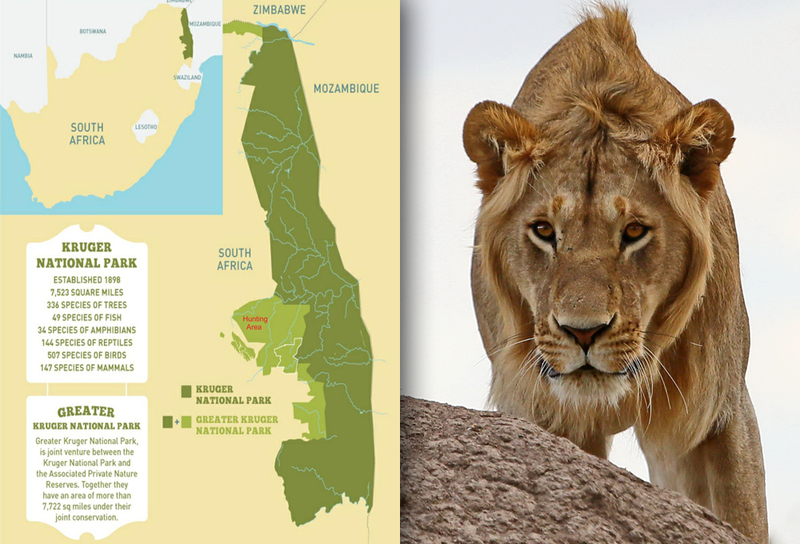 Shortly before the hunt, the Board of Directors of Ingwelala, a share block within Umbabat that does not allow any hunting on its four properties, tried to ensure at a meeting with the Umbabat warden, Bryan Havemann, that the dominant male lion of the Western Pride would not be hunted. 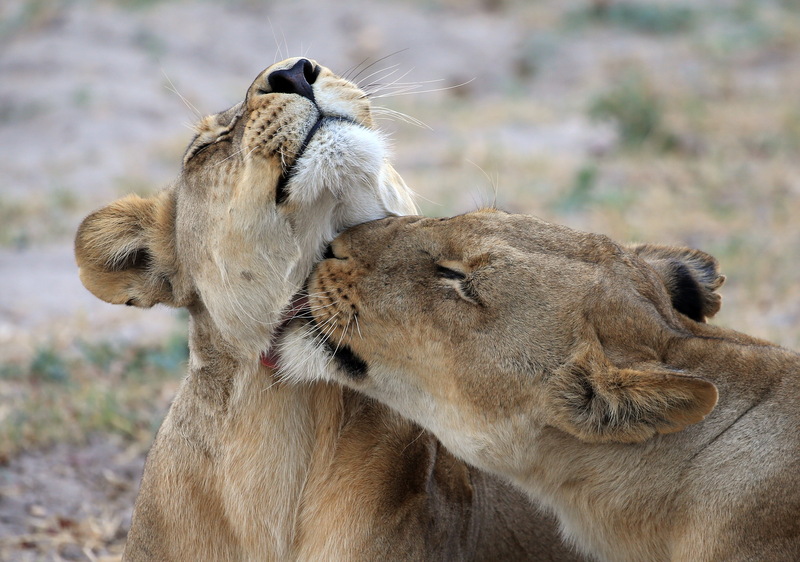 Havemann indicated his willingness to ensure it was not the lion named Skye. 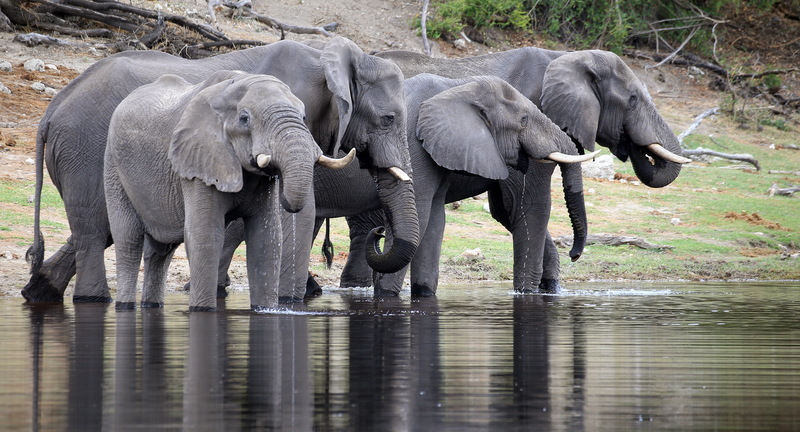 There is ongoing tension in the APNR between lodges that rely on tourists who want to experience live animals and hunting properties and hunters who want to kill them. 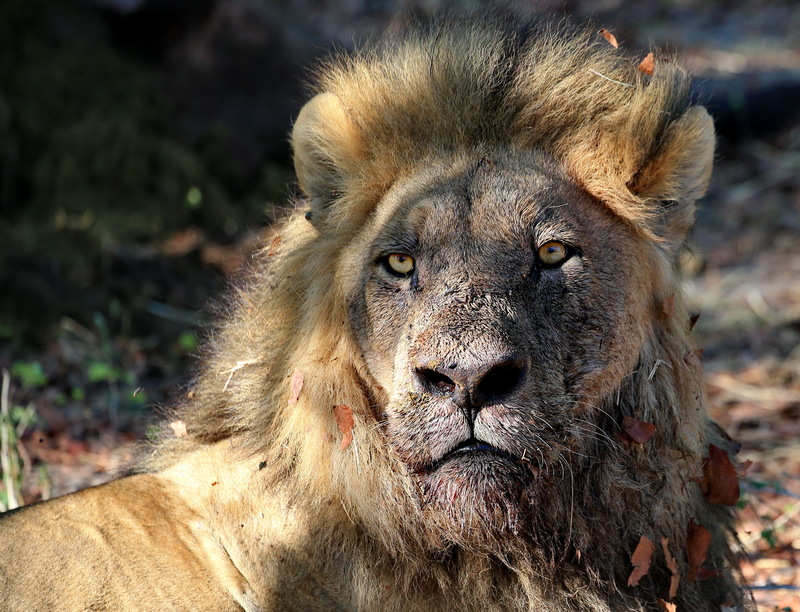 Shortly after the hunt, Phil Biden of Thornybush Reserve emailed Rob Garmany, chairman of APNR, saying Thornybush “would be asking his Exco to consider if we are happy for the APNR to continue to have a hunting protocol when the hunting reserves do their own thing in any event. It may be better for the individual reserves to have their own protocol so that innocent parties are not caught up in issues like this”. 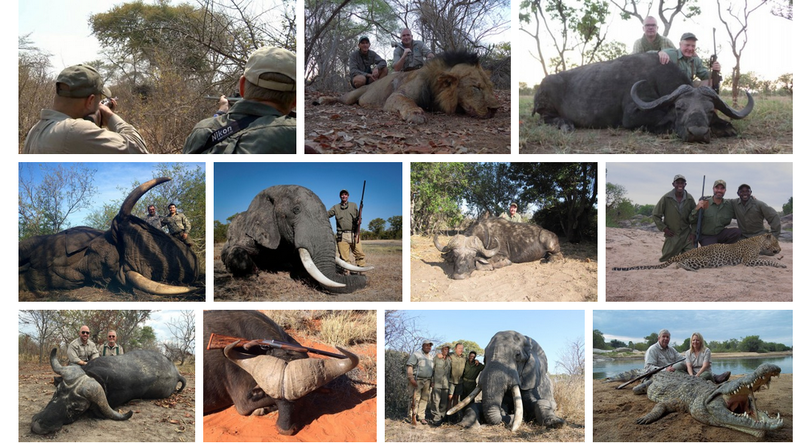 Perhaps more than any of the other reserves within the APNR, there are extreme tensions between hunting and anti-hunting owners in Umbabat, particularly over the hunting of predator species. “[We] cannot comment on the revenue income or expenditure reports received from Umbabat, since it is not clear from the report how the entities within Umbabat as federal system manage and monitor income generated as result of the animal off-takes. Kruger enumerated a number of other flaws, some so serious that it would have been reasonable to expect the application to be rejected. 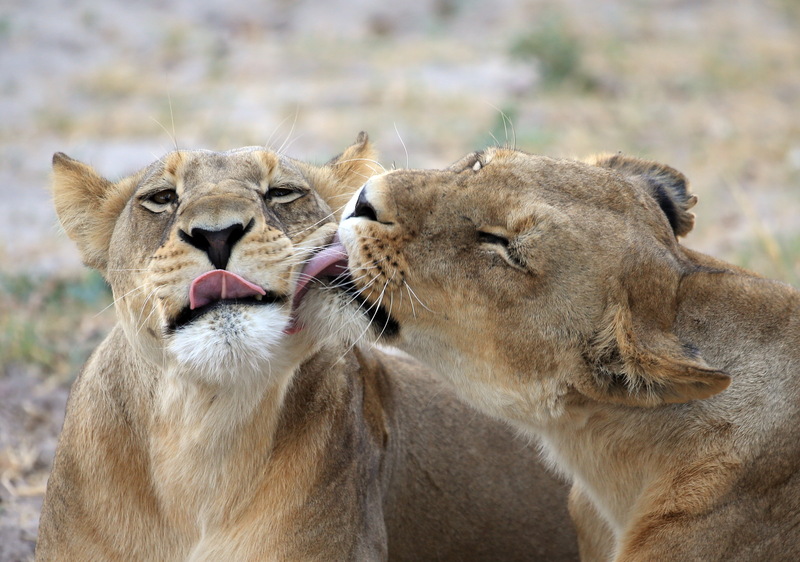 Umbabat has been in the news previously for controversial hunting practices when a well known coalition male lion was shot. That hunt was apparently on the property of the Luttig Trust. 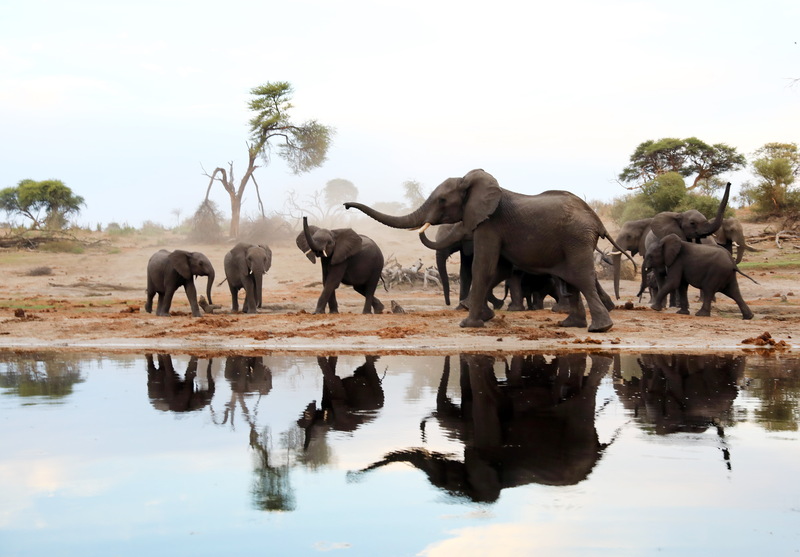 Speaking for the EMS Foundation and Ban Animal Trading, Michele Pickover said Kruger Park and the animals it is tasked to protect “are of enormous consequence to humanity and as such are held in trust on our behalf. They are a national heritage asset.